The Best UK Tea Blogs from thousands of UK Tea blogs on the web using search and social metrics. Subscribe to these websites because they are actively working to educate, inspire, and empower their readers with frequent updates and high-quality information. Facebook fans 4,651. Twitter followers 1,708. Lymington, England About Blog Welcome to Tea-Direct.co.uk. We range hundreds of wonderful teas and sumptuous infusions from around the world, and deliver them directly to your door. Subscribe to keep up with latest articles from this blog. Facebook fans 5. Twitter followers 4. Manchester, England About Blog Making tea awesome since 2012. We are providing proper loose leaf tea and whole leaf tea bags blended right here in the UK. Keep up with news and updates by subscribing this blog. Facebook fans 3,104. Twitter followers 7,810. Poole, UK About Blog IT’S TEA has been supplying the finest teas, infusions, coffees and accessories. Discover the magic of the best Quality Loose Leaf Tea & Coffee. Subscribe to keep up with latest articles from this blog. Facebook fans 2,116. Twitter followers 38. Broadstairs, UK About Blog Rosie Lea Tea's Loose Leaf teas and infusions are bespoke all hand blended and packaged in our lovely county of Kent. Keep up with Loose Leaf Tea news, updates about new products, new tea blends, all sorts of accessories and tea subscription boxes by subscribing this blog. Facebook fans 1,277. Twitter followers 1,401. UK About Blog While sipping a nice cup of tea, I’ll be sharing my views on lifestyle, culture, fab vintage finds, the vintage home, favourite vintage, high street and designer fashion, delicious food and drink, great places to see and things to do, getting out and about, and of course, tea! Facebook fans n/a. Twitter followers 4,007. London, United Kingdom About Blog Fulfilling your curiosity about the magical world of English tea time. Providing the answers to why the English embraced tea as our nation drink and how it all relates to tea served in the afternoon. Facebook fans 571. Twitter followers 400. Hythe, Kent, UK About Blog Debonair Tea Company are independent traders and brewers of quality loose leaf tea, on a mission to make exceptional tea a daily pleasure. Subscribe to get news about Debonair Tea Co.
Facebook fans 456. Twitter followers 1,499. 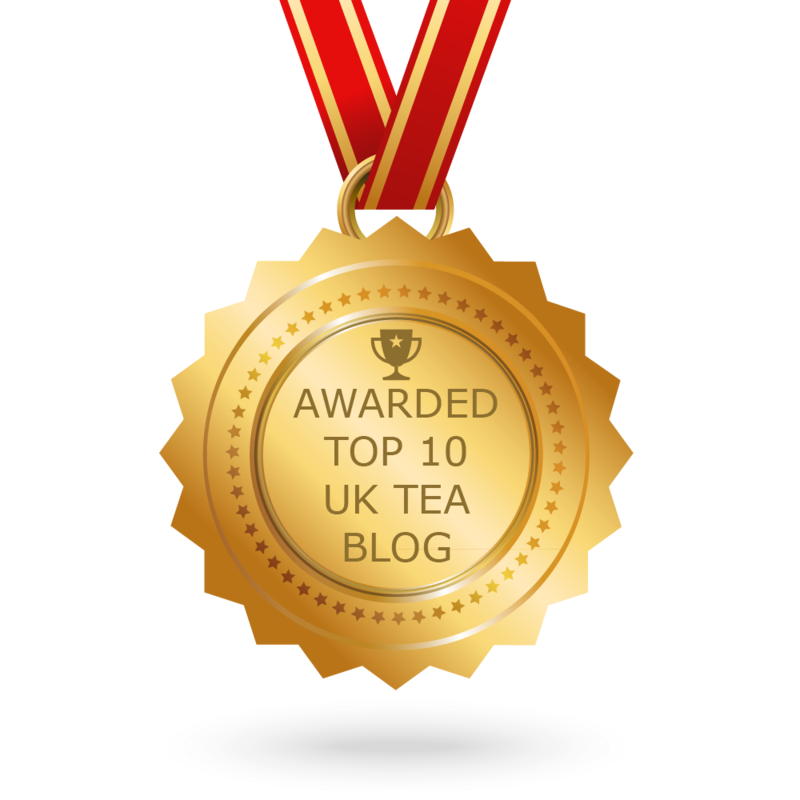 CONGRATULATIONS to every blogger that has made this Top UK Tea Blogs list! This is the most comprehensive list of best UK Tea blogs on the internet and I’m honoured to have you as part of this! I personally give you a high-five and want to thank you for your contribution to this world.